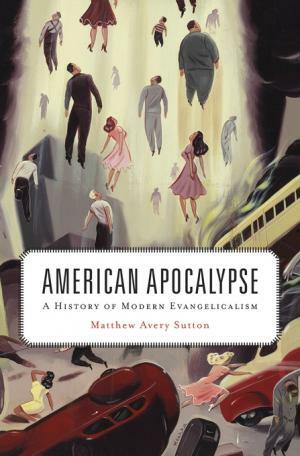 Although it was published a few years ago, I don’t feel embarrassed that I have only recently finished reading Matthew Avery Sutton’s excellent American Apocalypse: A History of Modern Evangelicalism (2014). What I feel embarrassed about is that although I bought a copy of the book when it was published, I read a copy from my local public library, because my copy is in a box somewhere. 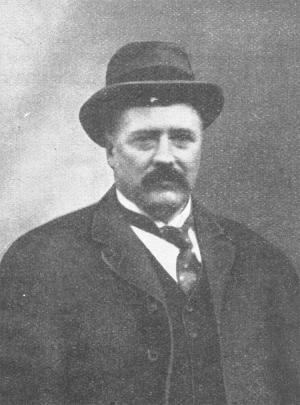 Anyhow, as its title suggests, Sutton’s discussion centers on the attitude of American evangelicals toward the end-times prophecies of the Bible. Accordingly, the book addresses how they thought about and reacted to events of the day, from the Great War through the Depression, World War II, and the Cold War, to 9/11, interpreting them through the lens of their premillennarian convictions. Overall, I enjoyed, and learned a lot from, American Apocalypse. The big blue Institute for Creation Research logo at the top of the page stood out from all the other colorless, bland papers and letters. What the dickens was Duane Gish, ICR debater extraordinaire, writing about to Jack Friedman (right), NCSE board member and chair of the New York Council for Evolution Education? 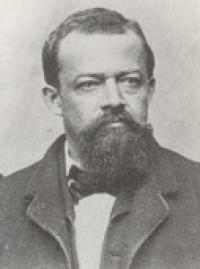 I’m looking at Oscar Fraas’s Vor der Sündfluth! Eine Geschichte der Urwelt (1866)—that’s Before the Deluge! A History of the Ancient World—because, ultimately, I tend to be suspicious. Seeing a quotation in William A. The title of the present post really ought to be “Tracking Dr. Fraas”—or perhaps “Fracking Dr. Fraas” for the alliteration?—for, as I explained in part 1, it turns out that “the famous paleontologist Dr.
What’s The Deal with Embryos?